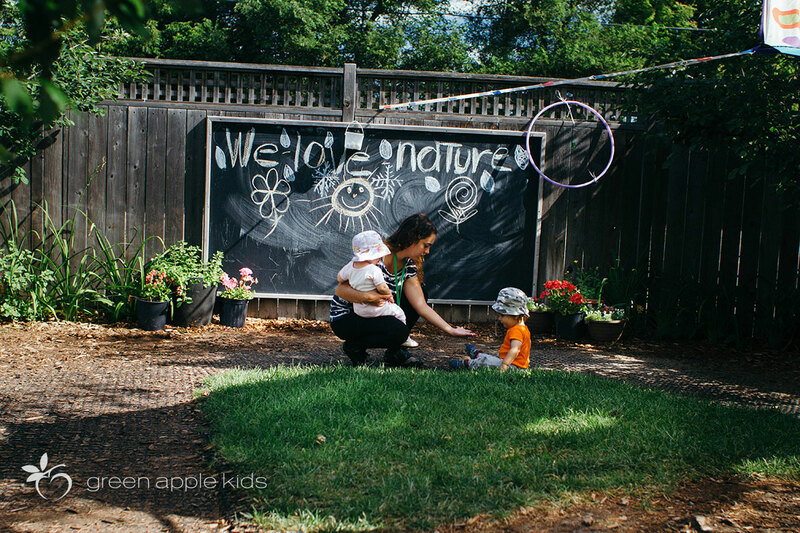 Since 2009, Green Apple Kids has nurtured, nourished and educated over 1500 children in our care – and that number continues to grow. 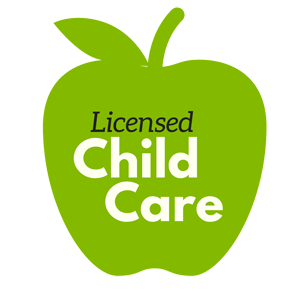 As parents ourselves, we understand that placing your child in child care is one of the most important decisions a young family can make. 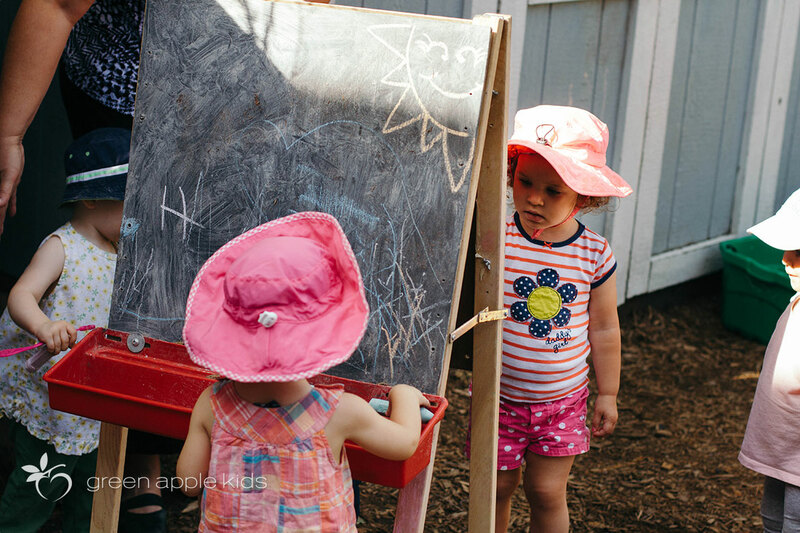 That’s why we established our child care centres in consultation with experts and local families, so we could include the ideas and vision of people who know best. 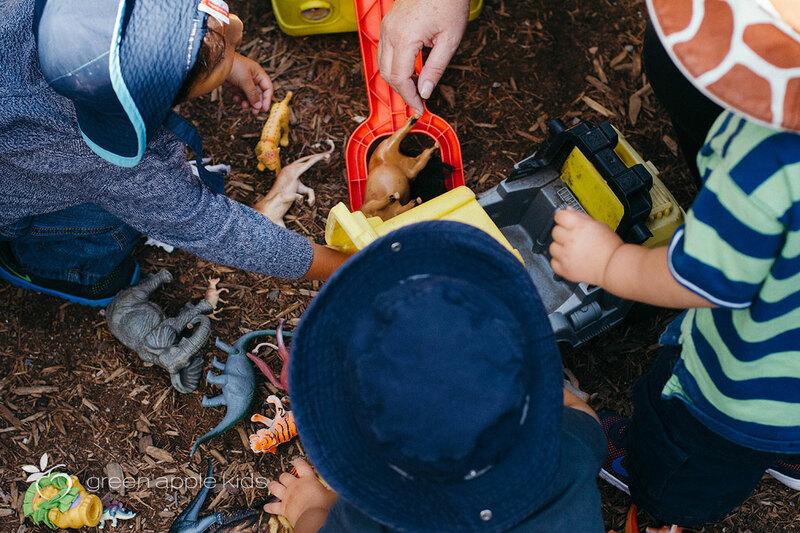 As a result, our emphasis on learning through active play has consistently proven to be successful with children. 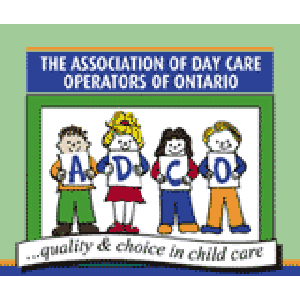 We value the trust you place in us and we aim to deliver the best child care in the west end of Toronto. 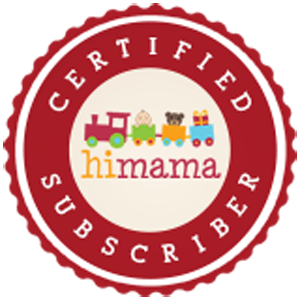 The early years are a critical period for child development. 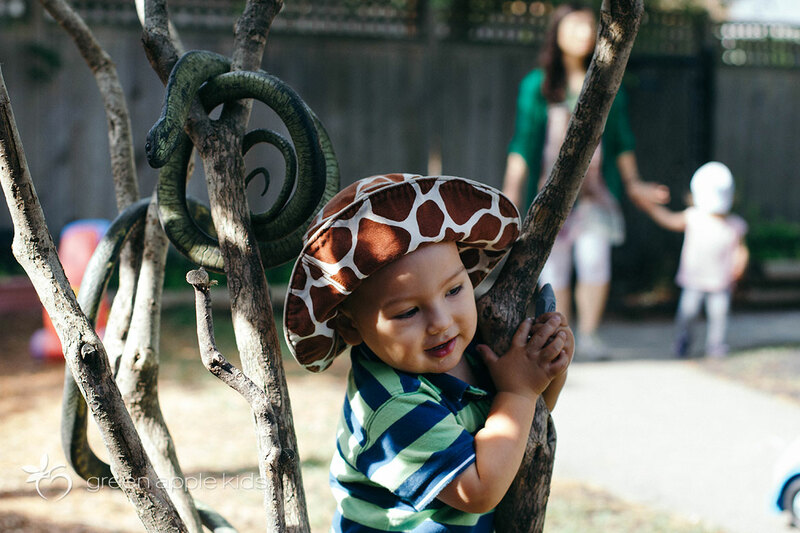 It’s a time when children begin to socialize, express themselves, and get a sense of their relationship with the world. 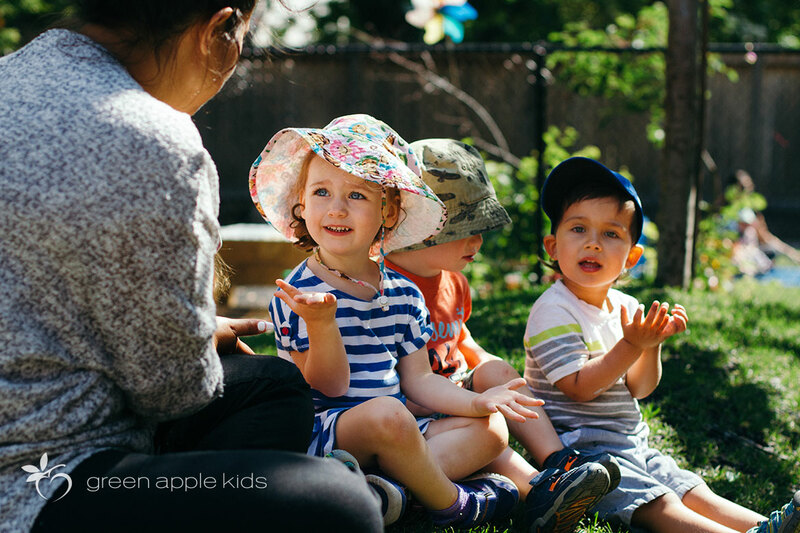 Green Apple Kids and Windermere Kids fosters a positive experience by engaging children in activities that promote empathy, co-operation and focus. 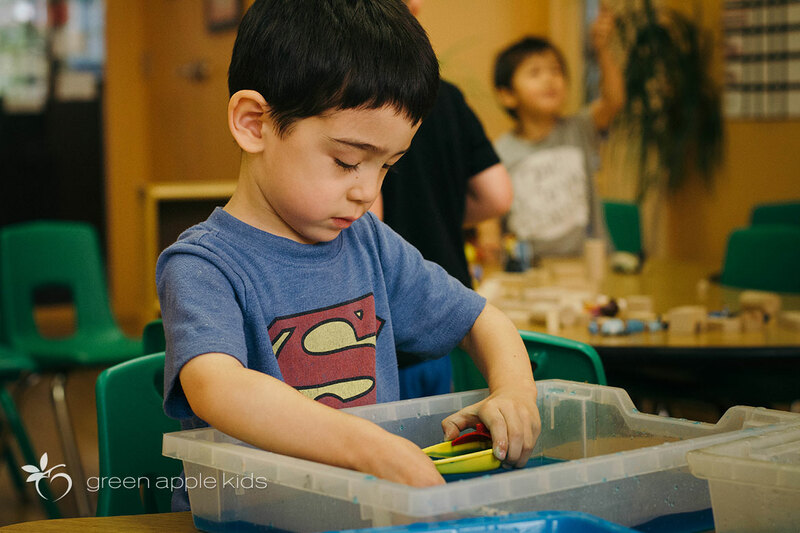 We want our kids to look forward to coming to school and our Registered Early Childhood Educators (RECEs) provide an encouraging space for children to explore their unique abilities. 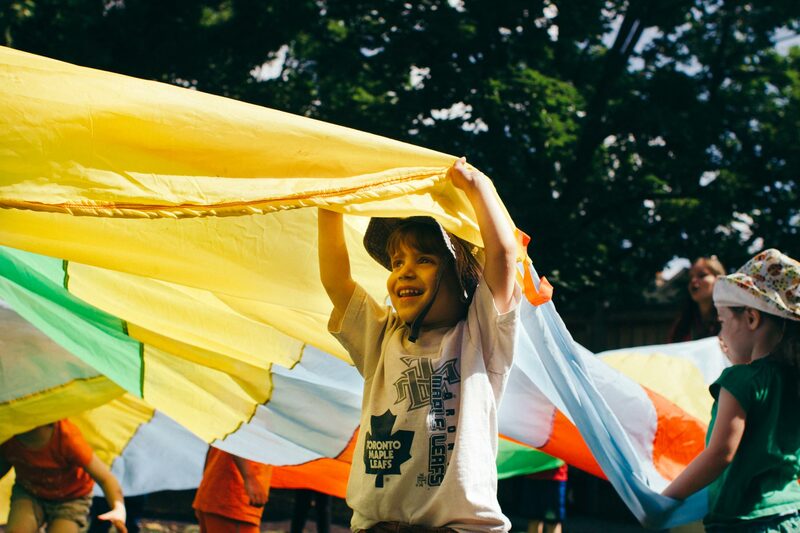 Above all, our goal is to help form a solid foundation on which each child can venture out into the world with confidence. We also like to have fun. We celebrate holidays and mark achievements to reflect the diverse backgrounds and experiences of our children, families and staff. 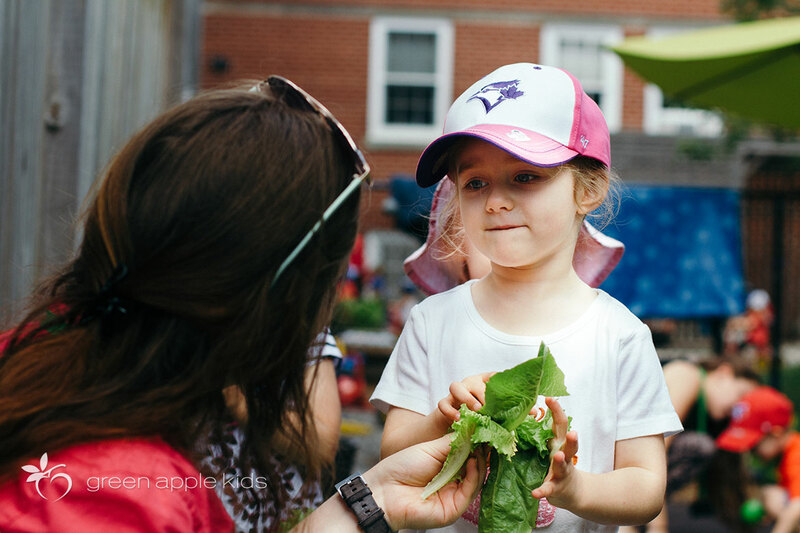 Striking the right balance between learning and play is what makes Green Apple Kids and Windermere Kids the preferred choice for families in West Toronto. high standards of security, cleanliness and safety. We welcome you to visit Green Apple Kids or Windermere Kids and talk to our staff about how we can best serve the needs of your family. 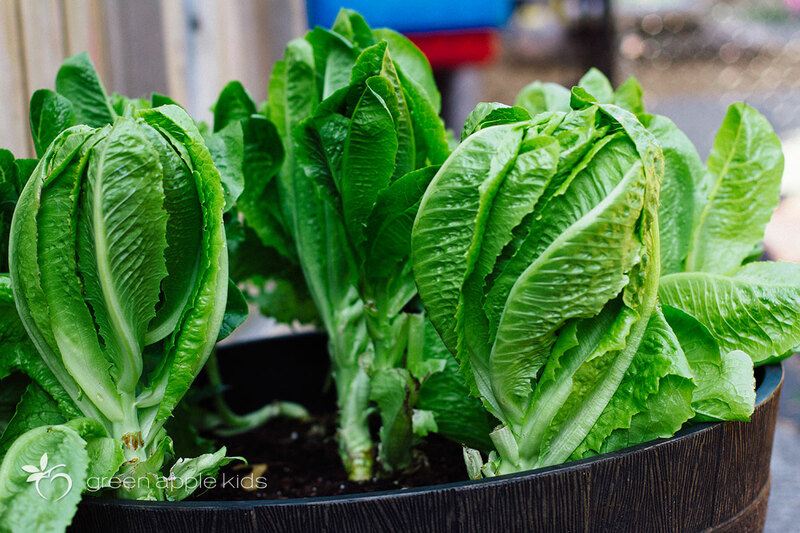 “Dear Ms. Linda, As our daughter’s time at Green Apple Kids comes to an end, I just wanted to send a quick note to let you know how wonderful our experience has been and say thank you to you and staff. 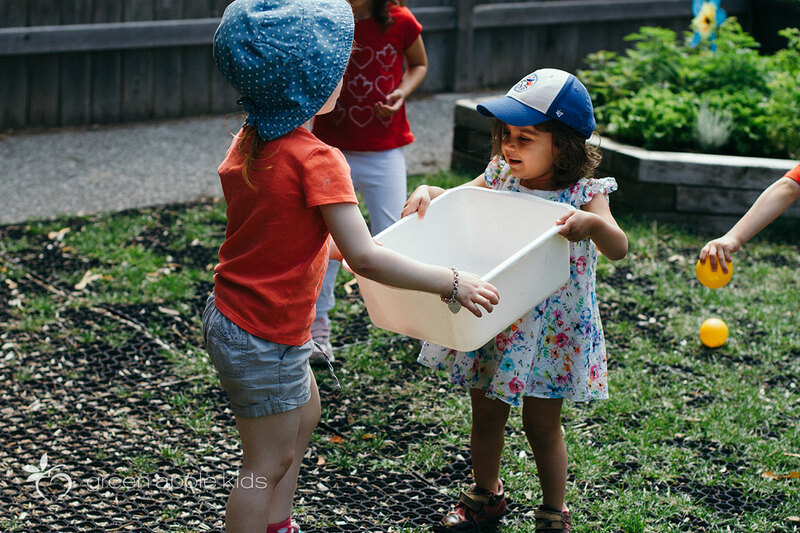 To find a daycare where I knew that my daughter was safe, enriched and treated with kindness every day has been invaluable. 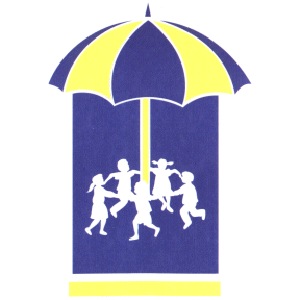 I truly believe GAK is the “gold standard” of daycares – your teachers, programming, facilities (and even your food!) is state-of-the-art and we couldn’t have asked for more. 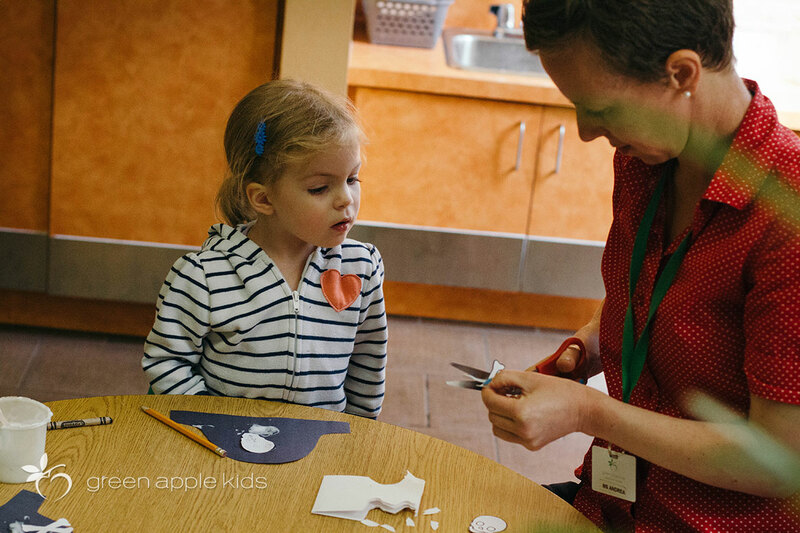 We have been so impressed by all the teachers – they are welcoming, open and engaged. Ms. Meghan holds a special place in our girl’s heart – her patience, kindness and passion for educating young minds is evident. We loved the learning opportunities she brought to the class, like the annual art show and learning about notable women in history, which Jojo still talks about frequently at home.